The practice of medicine is not an exact science. However, at the National Breath Center, through years of research and testing, we have developed a Halitosis Elimination Program for chronic bad breath/halitosis originating in the oral cavity. At the initial examination (Comprehensive Halitosis Examination), four separate tests are administered to measure the severity of bad breath. Each of these tests provide specific information about the breath problem and aids in formulating the personalized treatment plan. 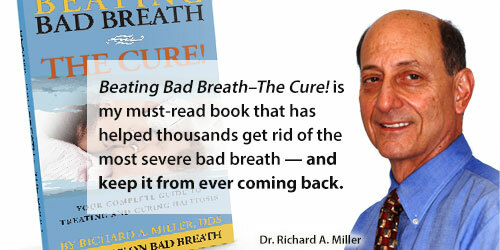 The goal is to be thorough in the diagnosis so treatment eliminates bad breath at its source. In order to pronounce a cure, there must be no discernible bad breath using the parameters outlined below. 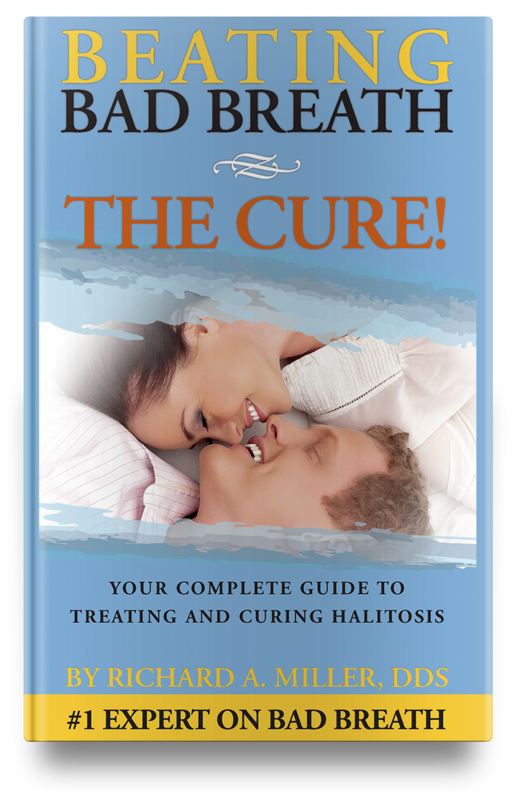 At the conclusion of the treatment program, the doctor will administer the same four tests that were performed at the initial halitosis exam. These four equally weighted measurements will serve to verify that treatment was successful and the individual has been cured. Each of these four tests must be negative* for a cure to be pronounced. 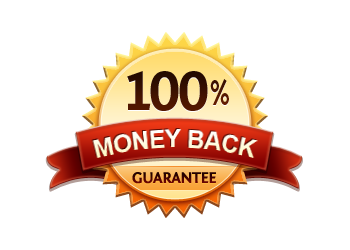 If any of these tests are still positive, extra treatment will be added, AT NO ADDITIONAL CHARGE UNTIL WE ARE SUCCESSFUL, OR YOUR MONEY WILL BE REFUNDED. Halimeter reading below the reference point of no discernible bad breath. No odor on the organoleptic test (smell test) – reading of “0”. No visible gauze coating, allowing for the wetness of the saliva that is picked up on the gauze. No odor on the gauze (the gauze itself has a faint sterile, slight bleachy odor when taken out of the box). *Why do negative readings on these four tests mean you are cured? Bad breath odors originate as the waste products of bacteria that live on the tongue and under the gums. These bacteria live in what is scientifically called a biofilm – a biological coating that includes bacteria, their foods, and their waste products. When the biofilm is eliminated, there is no place for the odor-causing bacteria to colonize and produce odors. When treatment is complete and you prevent the biofilm from coming back, there can be no odor from oral causes anymore. Remove the biofilm, remove the odor. Prevent its return, no more bad breath.